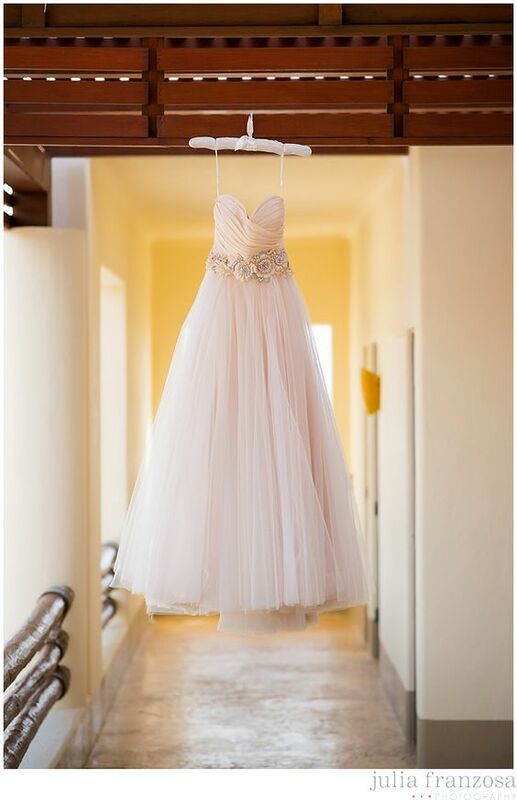 What could be more romantic than being surrounded by the color blush on your special day? 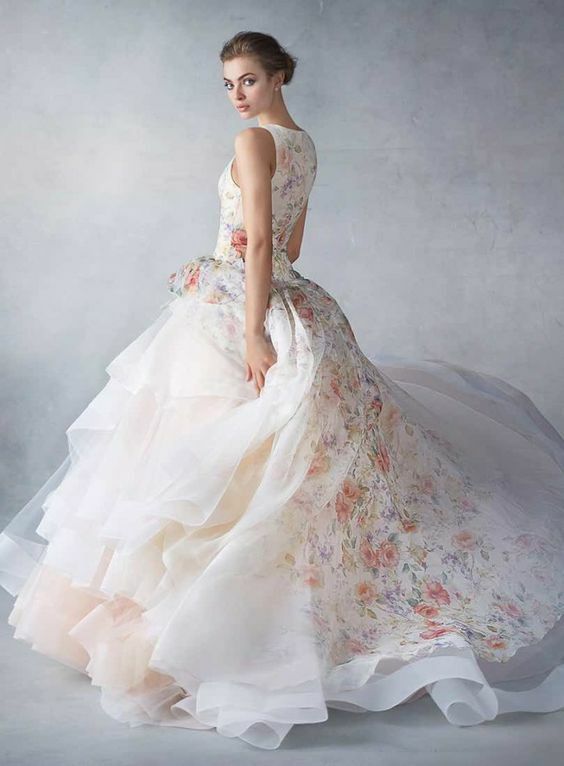 Blush has been an emerging trend in the wedding industry and we are not mad about it! Blush can be paired with multiple different colors to create a chic, and romantic color pallet. Everything from blush dresses, cake, flowers, shoes, and decor; the color is taking over. We have gathered some of our favorite blush dresses along with inspiration for your blush wedding!